It is based on an upcoming action movie. 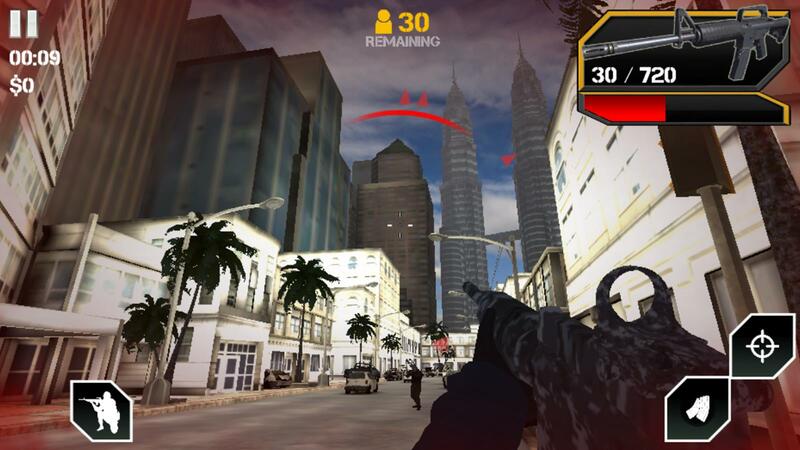 The 'J.Revolusi' mobile game app is highly anticipated, as it is Malaysia’s first first-person shooter (FPS) game that is based on a movie. According to Malay daily Berita Harian, the game has gotten over 15,000 download after it was released last week. Actors Zul Ariffin and Izara Aisyah lend their voices and likeness to the game. 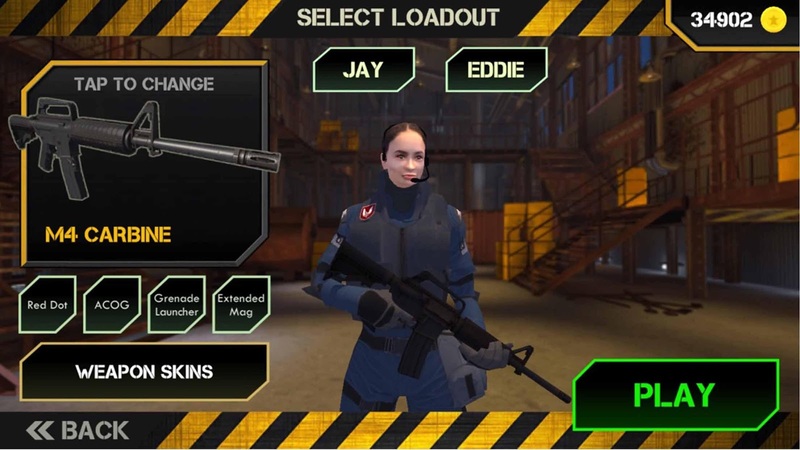 Players will be able to choose between Jay and Eddie of a special elite squad, who must eliminate the enemies and save the day. 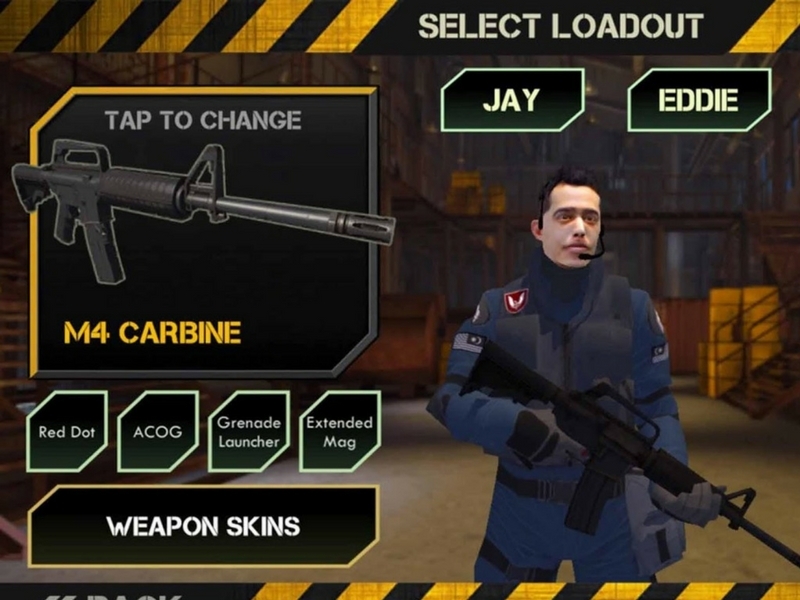 Players can choose different lethal weapons such as M4 Carbine, MP5, Glock 18, SPAS12, and Remington 700, with additional accessories as well. Earn in-game cash to upgrade them. “Check out the stunning graphics, visual and audio effects. 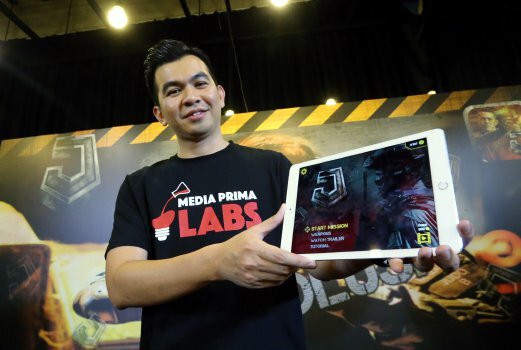 In some outdoor scenes, you’ll see KLCC in the backgroud," Media Prima Digital group general manager Nicholas Sagau said as quoted by the New Straits Times. Set to screen on 2 March, 'J.Revolusi' is directed by first-time director, Zulkarnain Azhar. It tells the story of Jay (Zul Ariffin), a Special Force Unit operative who is trying to save his sister, Dian (Nur Fazura) after she was kidnapped by a ruthless kingpin named Andra (Farid Kamil). You can download the 'J.Revolusi' game on Android and iOS. You might have played these games when you were stuck in traffic. Sepak takraw has never looked cooler.